Exactly 30 days from now, I will be on the road again. 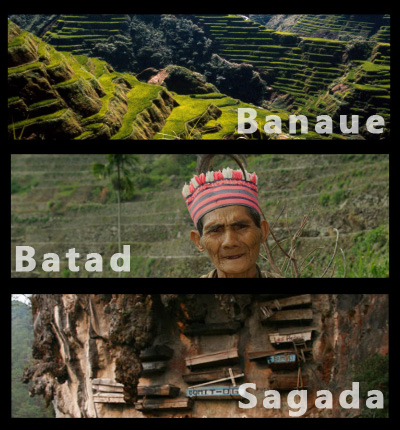 One month to go before my Great "Banaue-Batad-Sagada + Baguio" Lakwatsa. I can't wait to finally explore the land of the Ifugaos and Sagadians (wooot!!! I'm really excited with this trip, been doing a countdown since August). This will happen on Oct. 28 to Nov. 2 plus one day extension for Baguio city tour. Grabe, 1 week pala ako gagala. UPDATE (10/3/11): Batad-Banaue leg of this trip is cancelled due to the destruction of the road and bridges to Banaue brought by the two recent strong tropical storms. nakakalungkot! 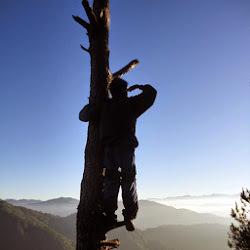 Sagada-Baguio na lang ang trip na ito. I know your inspiration for this. Ate Chyng, right? Yeah she is. I read one of your comment in her blog a long long time ago. LOL. Anyway, good luck and take care. Next year pa Sagada-Batad trip ko. hi hoobert. haha.. yes yes. she inspired me to do solo trips. gusto ko din sana solo sagada trip kaya lang may mga travel bloggers na gustong sumabay kaya ayun naging group trip..
@Tripper & Zhian, thanks. sana lang talaga maganda ang weather sa araw na yan..
maganda siguro pumunta sa rice terracis..
wwow andami mong pupuntahan.. good luck po and God Bless.. safe travels po!! Sagada's one of my fave places on Earth! It'll provide you heaps of memories too. Oh, I thought its a solo trip. But its okay, group trip is not that bad. At least, it's cheaper. And I think it's more fun. Pero mas exciting ang solo trip. astig yung wear a native costume. abangan namin yan. you might want to include in your must do list riding a wooden ifugao bike. it will be fun. @chyng, haha baka mag-nosebleed ako pag nakipag usap ako sa foreigner. hehe, pero sige idadagdag ko yan. @dom, wooden ifugao bike? wow astig yun.. unfortunately hndi ako marunog mag-bike. @kara, yup, nabasa ko na din yung log cabin.. malakihan ang serving.. mukhang sulit yun. hi marj, sabi kasi nung kontak namin sira daw yung mga daanan, will take at least a month to repair.. kaya iniwan na namin yung Banaue-Batad leg ng trip namin.. pupunta na lang kami sa Sagada via Baguio. 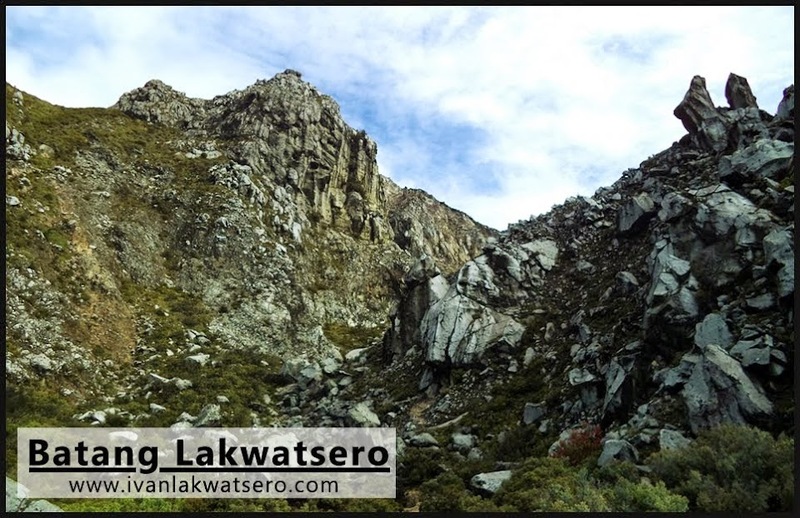 will spend 5 days there, maximizing what Sagada can offer. malapit na!! are you excited na? hehehe sad that you won't be able to proceed to Sagada.. pero di bale. there are terraces, which you can visit even in Sagada. enjoy!